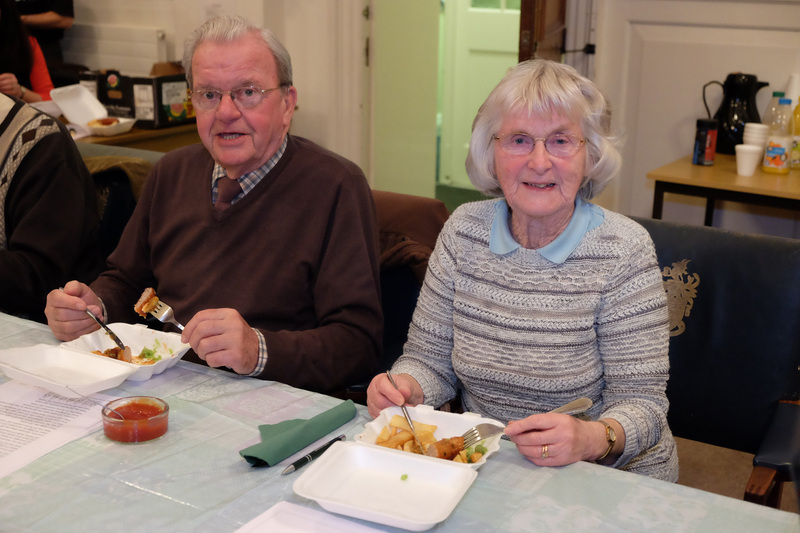 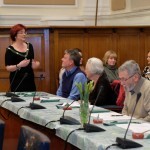 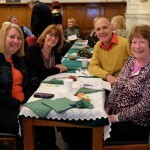 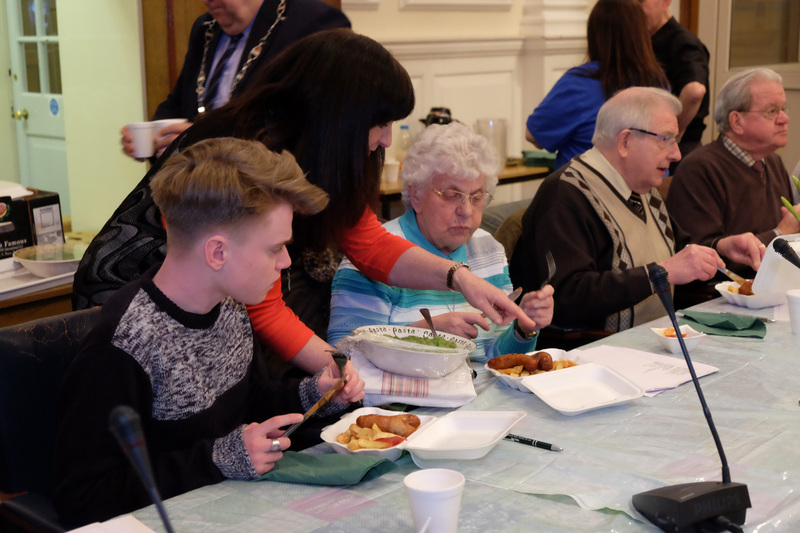 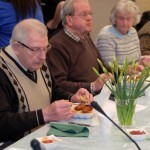 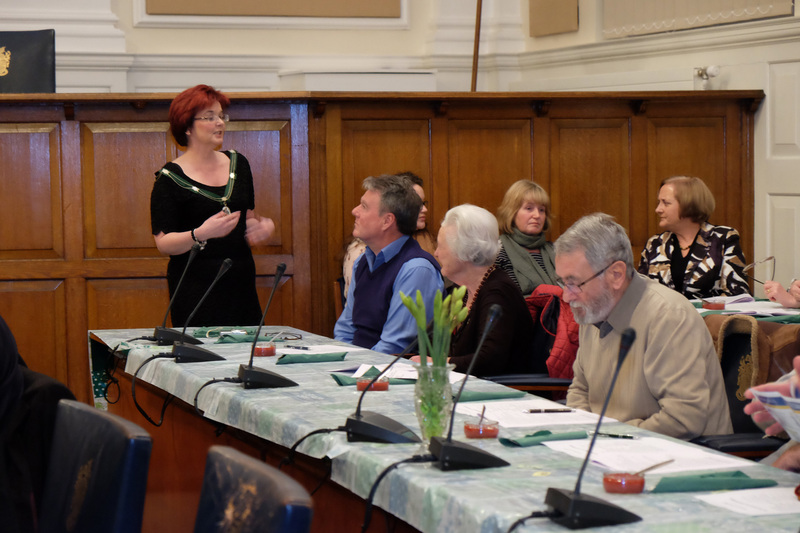 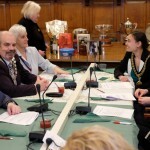 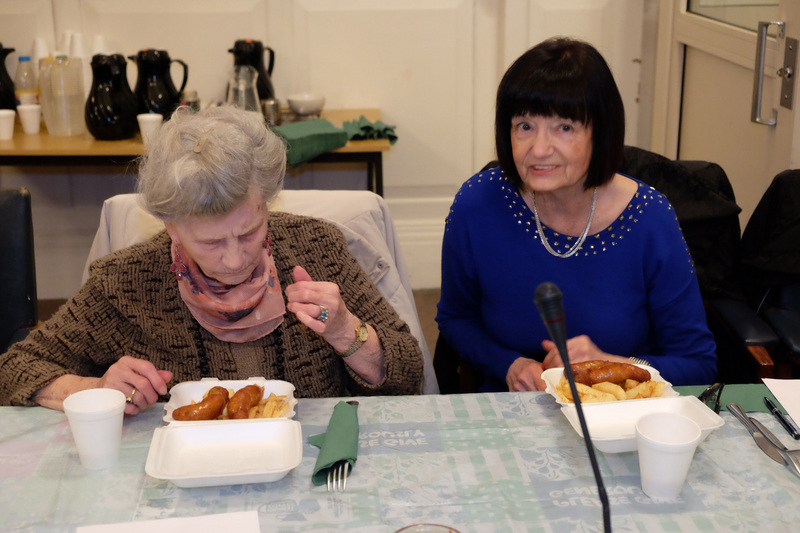 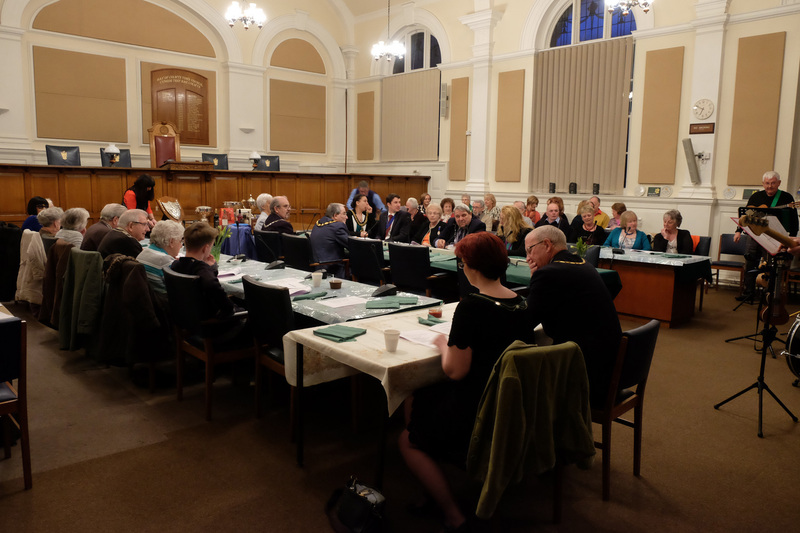 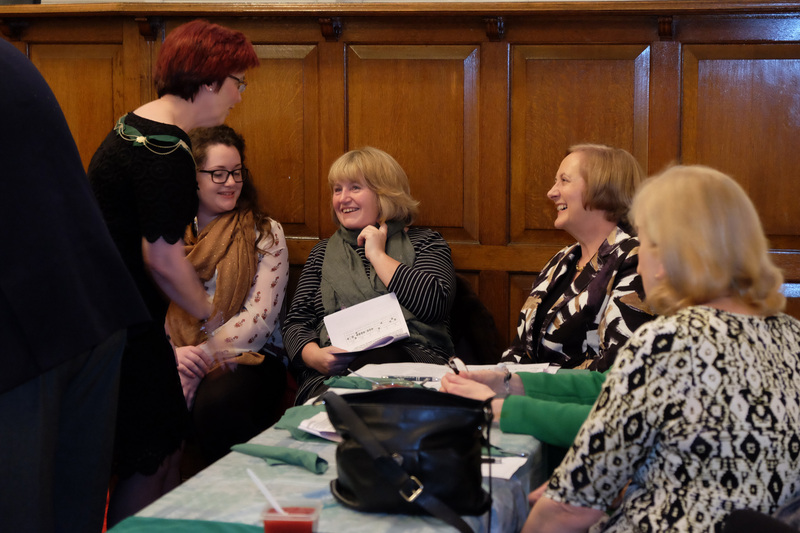 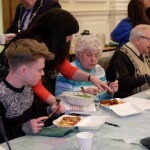 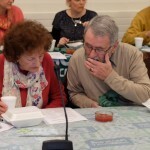 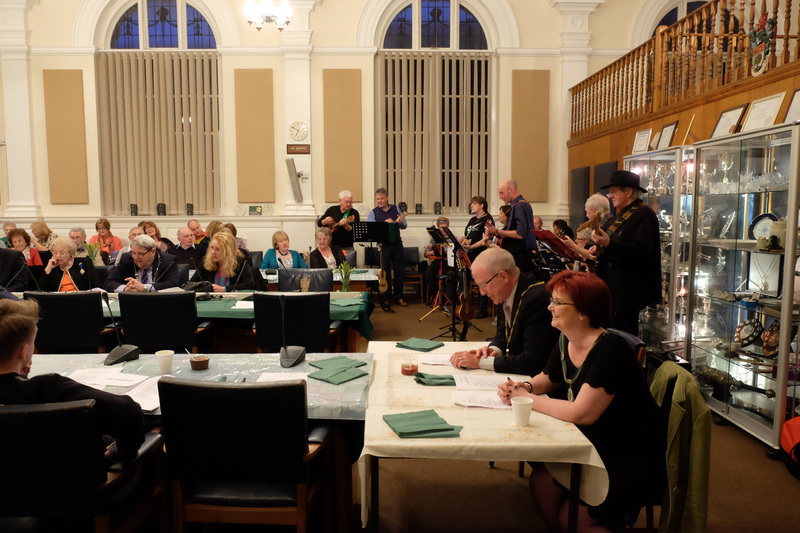 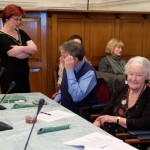 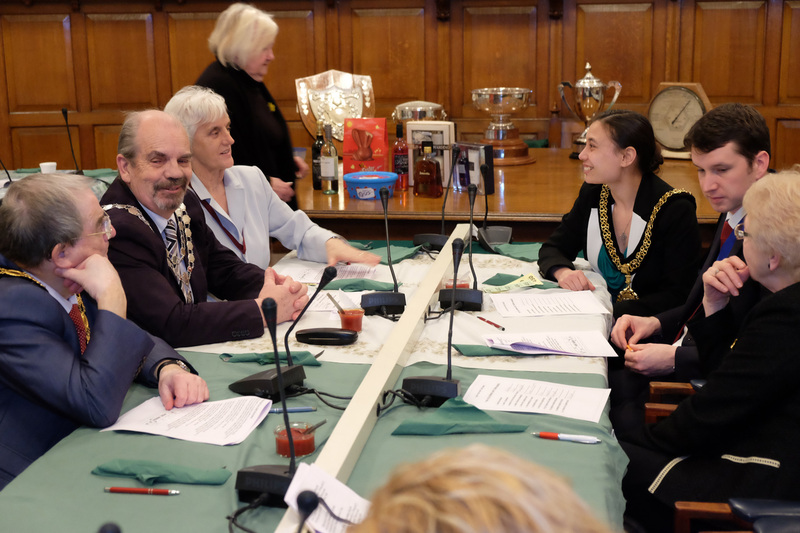 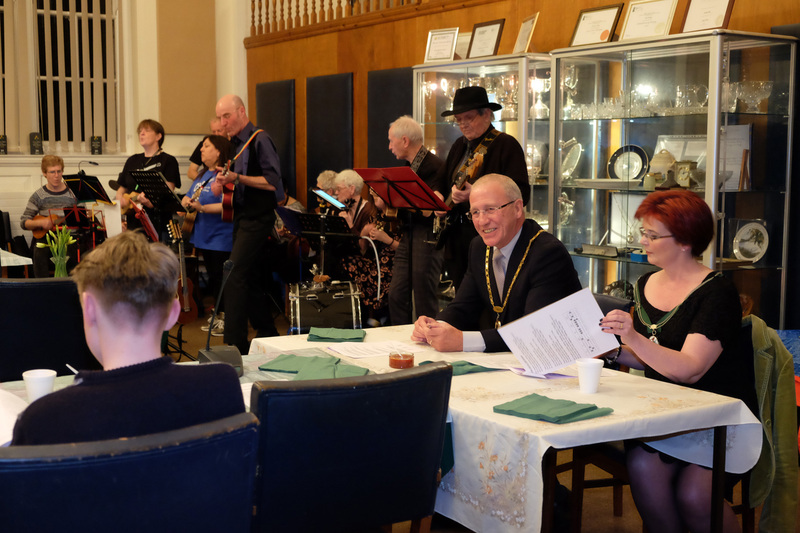 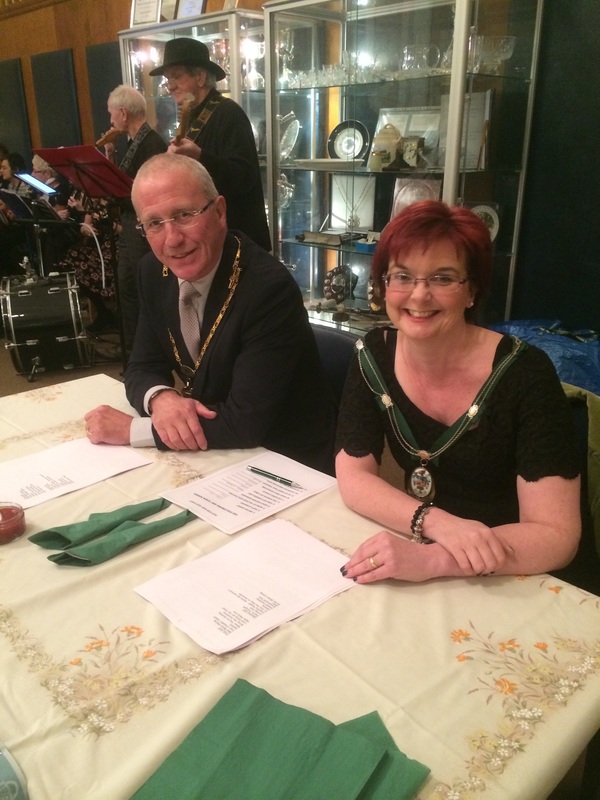 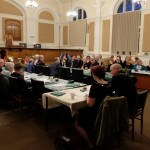 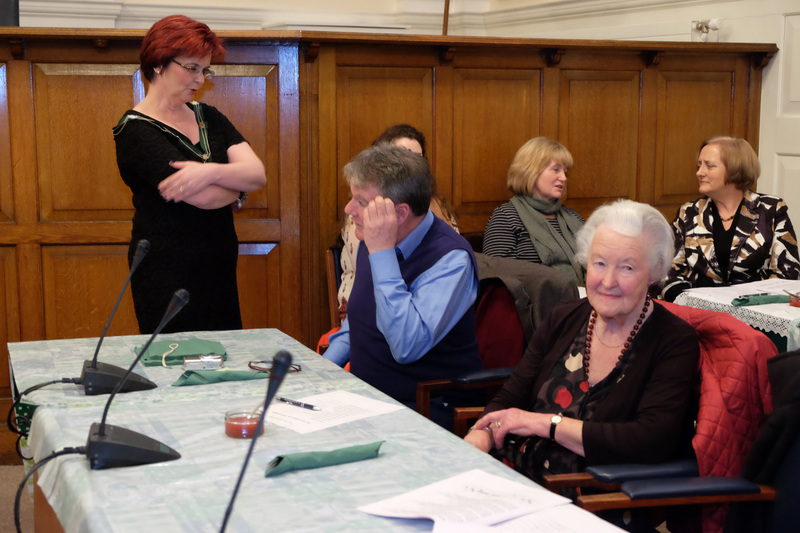 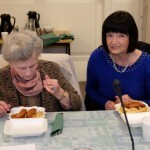 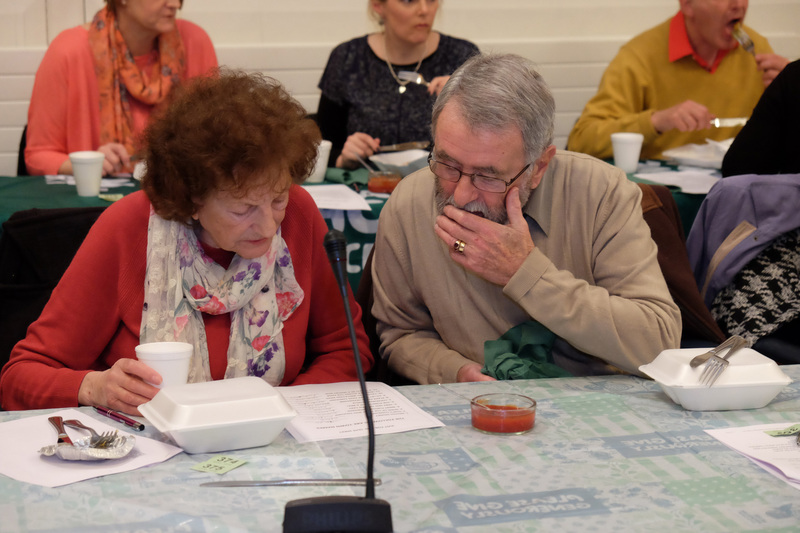 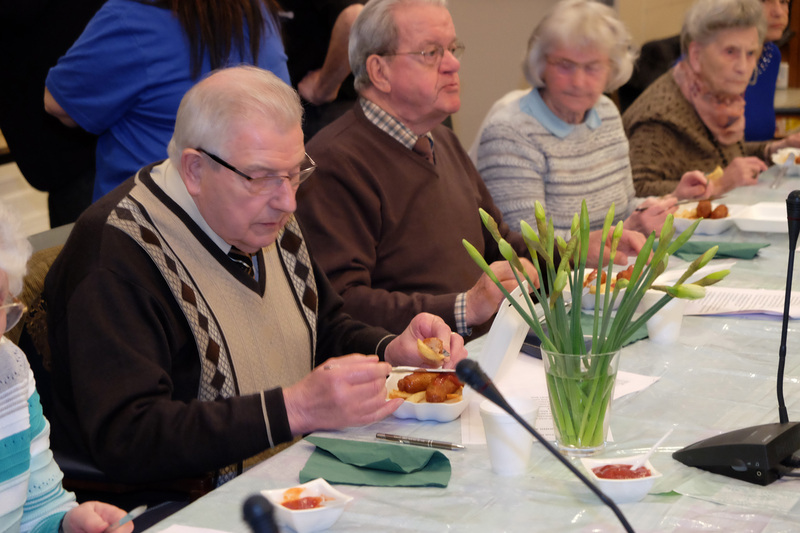 The Mayor of the Bay of Colwyn, Cllr Mrs Val Smith J.P. hosted a Supper Evening in aid of Macmillan Cancer Support on Friday 20th March 2015 at the Town Hall. 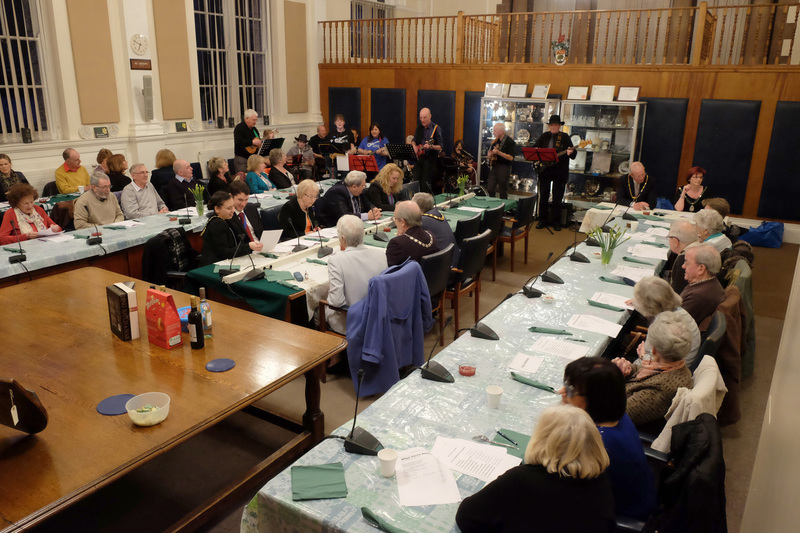 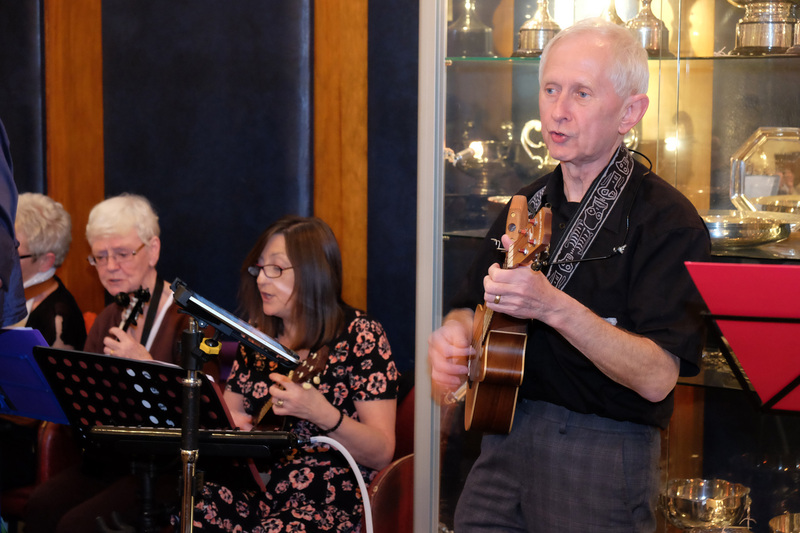 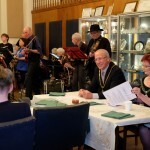 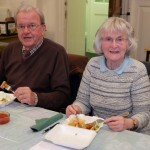 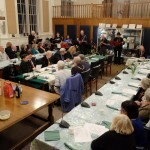 Guests enjoyed sausage, chips and peas and were entertained by the magnificent Cbug Ukulele Group. 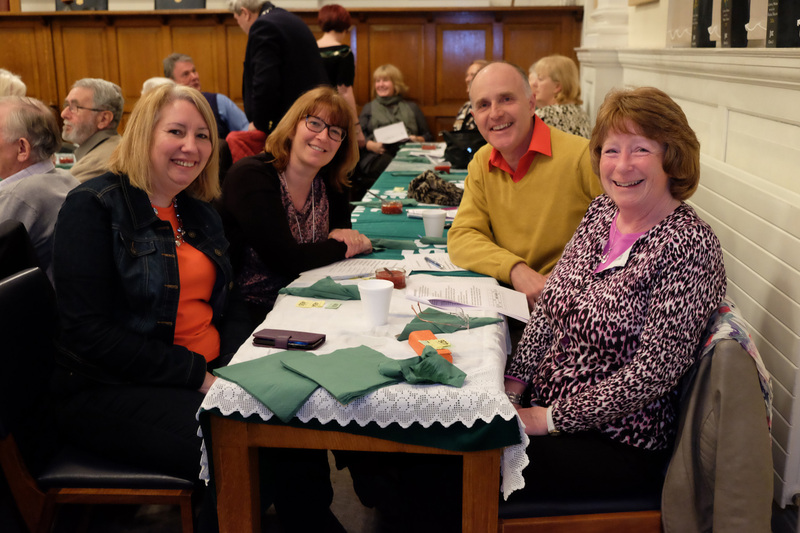 There was also a Quiz and a raffle. 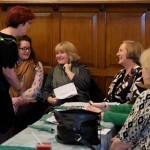 Money raised was £466. 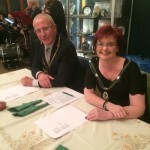 The Mayor would like to thank all those who helped and all those who attended and supported her evening. 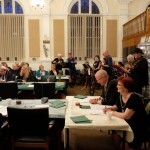 A reminder that ‘Friday Night is Music Night’ Concert will be held at Theatr Colwyn on Friday 17th April 2005, in aid of Macmillan Cancer Support. 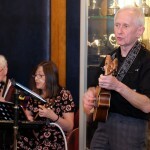 Tickets can be obtained from the Theatre on 01492 577888.